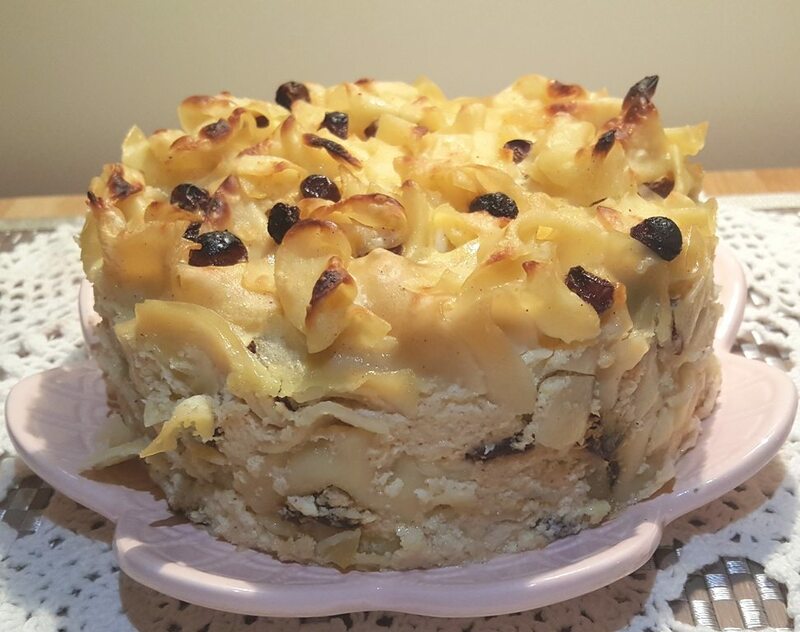 Robin Rood will teach us about the history of kugels and other Jewish delicacies from Eastern Europe and the Shtetl. The cost for each program is $10 per person; pay at the door. RSVP to Robin Rood (440-666-7658).